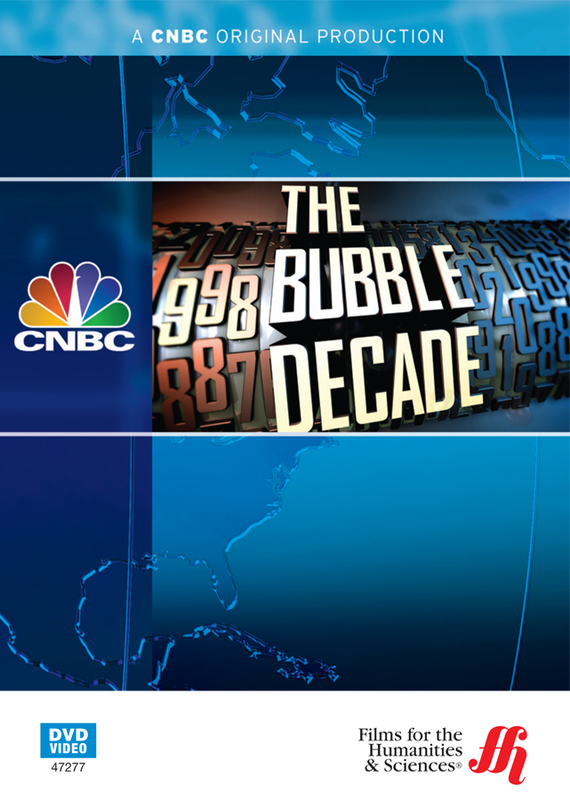 This enhanced DVD examines the first decade of the 21st century, which had the technology bubble burst, followed by the global economic meltdown caused by the U.S. mortgage disaster and the lesser known bubble of the leveraged buy-out disasters towards the end of the decade. 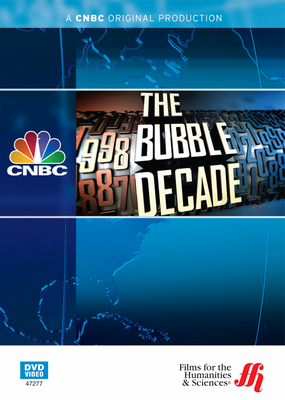 CNBC’s award-winning journalist, David Farber, takes a close look at the financial bubbles that occurred between the years of 2000 and 2010. Next, was the housing crisis, which was a form of banker insanity in making massive amounts of sub-prime loans on variable interest rates that were destined to go into default. The bankers did not care because with the help of investment bankers such as Lehman Brothers, they were able to package up the bad loans and sell them to others. Lesser known is the private equity bubble. Securitization lead to private equity firms buying up companies to try to turn them around. The investment firms loaded up the companies with debt to take them over and the companies were not able to pay back the debt. This enhanced DVD also includes interviews and panel discussions with Mark Cuban, Michael Wolff, and Jon McAfee about their opinions on these bubbles and how they affected their lives.